Marcia Cassidy, viola/violin, is an active chamber music recitalist, teacher, and freelance violist. 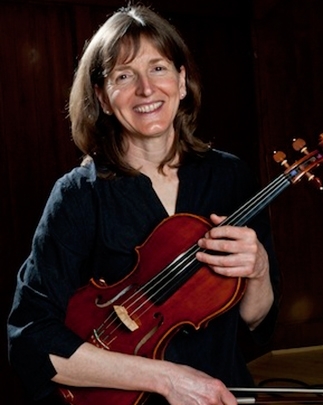 As a member of the faculty of Dartmouth College, she teaches violin and viola, coaches chamber music, and leads sectionals for the Dartmouth Symphony. Raised near San Antonio, Ms. Cassidy pursued her musical training at the University of Texas (Bachelor of Music), University of New Mexico, New England Conservatory, San Francisco Conservatory (Master of Music), and with the Tokyo String Quartet at the Yale School of Music. As the violist of the Franciscan String Quartet, Ms. Cassidy performed extensively in the United States, Europe, Canada, and Japan to critical acclaim. 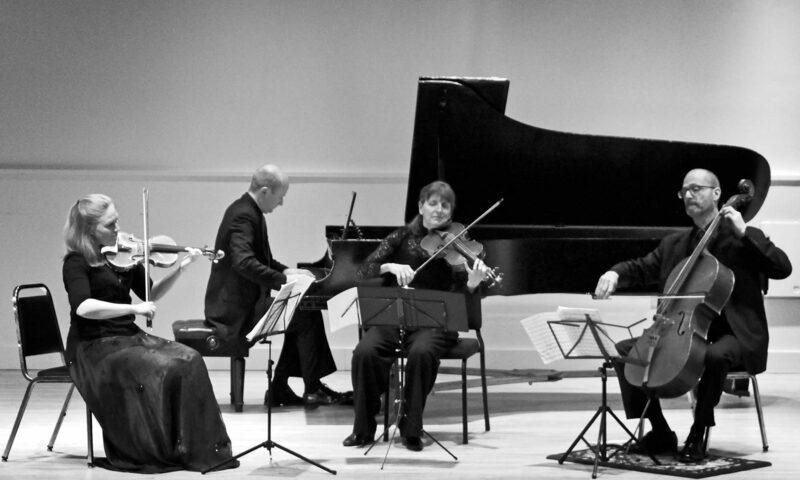 The quartet was honored with many awards including first prize in the 1986 Banff International String Quartet Competition. Her principal violin teachers were Doris Norton, Stephen Clapp, and Leonard Felberg. As a violist she studied with Burton Fine and Geraldine Walther. Ms. Cassidy is a member of the Musicians of the Old Post Road (a Boston-area period performance chamber music ensemble) and the Burlington Chamber Orchestra (VT), and is principal violist for Opera North. She was a member of the Bella Rosa String Quartet, the New England Bach Festival Orchestra, and has participated in numerous summer music festivals including Aspen, Banff, Blossom, Norfolk, and Tanglewood.